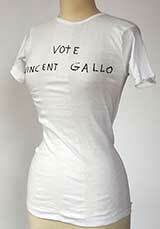 Handmade by Vincent Gallo and signed by him as well. 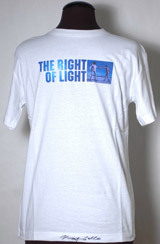 Express yourself without saying a word. 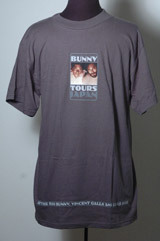 Very rare, limited edition t-shirt sold briefly in Japan in 2002 during a Vincent Gallo exhibition in Tokyo. 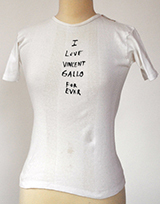 This one of a kind piece by Vincent Gallo features a tube top with hand painted applique of Vincent Gallo, as well as painted hearts and text. 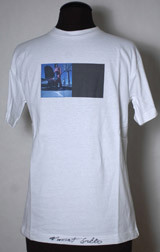 Inside also has painting, as well. 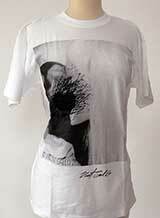 Please see detail photographs. 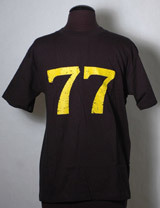 Very limited edition (under 25) silk-screened for Yellow Fever clothing line. 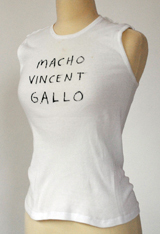 Vincent Gallo in no way endorses the Yellow Fever brand and allowed his image to appear as a favor. 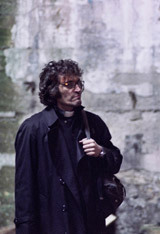 A favor he regrets. 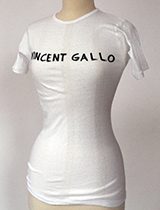 This one of a kind piece by Vincent Gallo features a vintage purse with a photographic applique of a road that has been hand painted with a bunny and heart, as well as text on both sides of the purse. 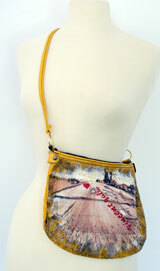 Please see the many detail images of this great purse. 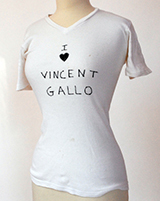 This one of a kind piece by Vincent Gallo features a vintage purse with hand painted appliques of an angel bunny heart and arrow, and reads "I still think of him everyday his voice sounds like an angel." 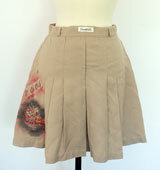 This one of a kind piece by Vincent Gallo features a tan school girl style skirt with hand painted brick wall detail that reads "Vincent Gallo was here." 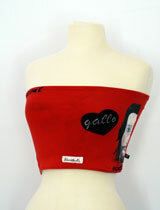 Back features heart and "Gallo." 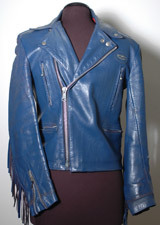 Please see the many detail images of this collectors piece. 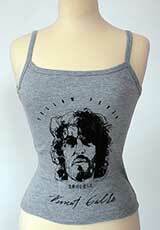 This one of a kind piece by Vincent Gallo features a fuchsia jog pant with bunnies, flowers, and a hand painted Vincent Gallo portrait with bunny. 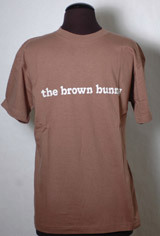 Sure to be a conversation starter for anyone donning this collectors piece! 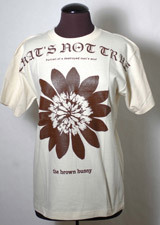 One of a kind- Only One Available! 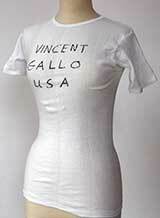 Owned and worn by Vincent Gallo at Rothko Concert . 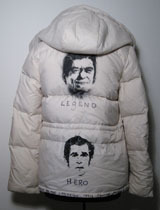 Very Rare!! 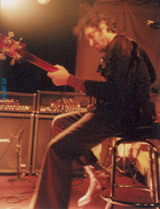 True punk rock history! 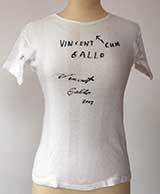 Bought on Vincent Gallo's first trip to London at age 16!